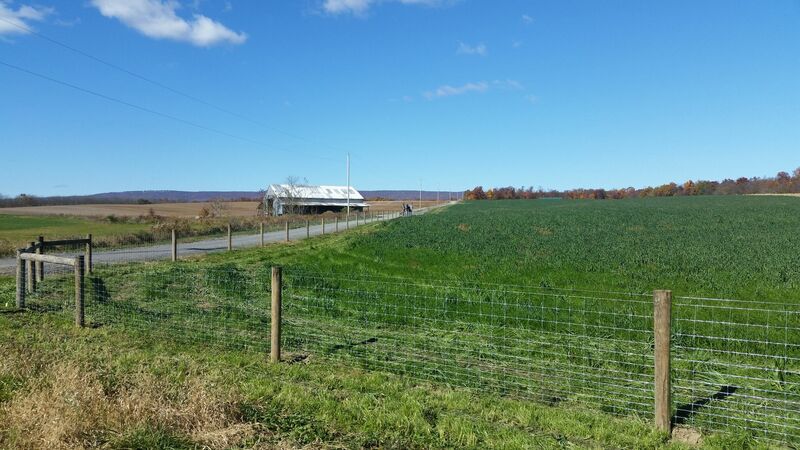 Pro Fence LLC will provide you with all your fencing needs in Shepherdstown, West Virginia. We are experts in choosing the right fence for your situation. 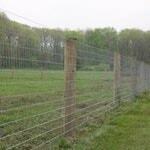 Whether you need a horse fence or would like to fence out white tail deer, we have a fencing solution for you. 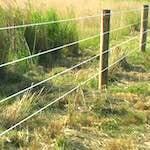 We have many different fence types including woven wire fences, poly coat fences, board fences, high tensile fencing and more. We are the number one fence installer in Shepherdstown, WV. 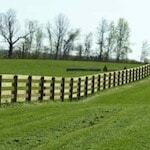 Professional fencing providers and fence installation in Shepherdstown, WV. 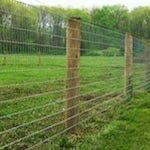 We have been installing fences in and around Shepherdstown, WV for decades. 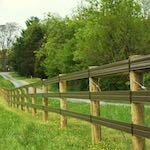 Chances are while driving through Shepherdstown you have seen fencing installed by ProFence. 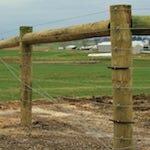 We are not only expert fence installers, we manufacture the best fencing for your particular needs. Give us a call today to discuss how we can help you. Fill out our Fencing Estimate Form for all your fencing needs in Shepherdstown, WV.